Unique Celestial Identity called U.C.I. Cosmic Consciousness Divinity, deturi.com and his sacred geometry and divine cosmos education. He shares information we share forensic astrology. 12 and numerology and all codes and Dr Turi shares how to avoid future cataclysm. information. Since 1991 Dr. Turi appeared on numerous radio and television programs worldwide. 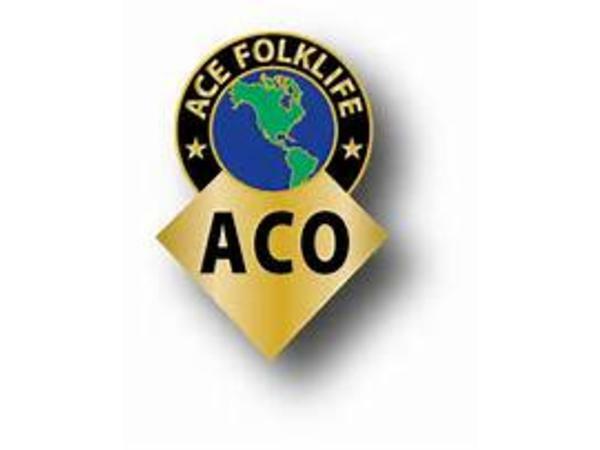 Dr. Turi has joined ACO Association and ACO Club Online. We share Anomalous Club Online with ACO American Communications Online with TJ Morris Agency, TJ Morris dba ACO, ACIR, and TJ Morris ET Radio. 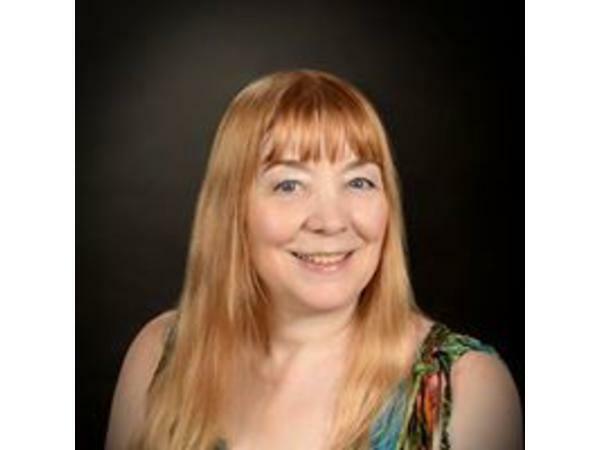 Dr. Turi share predictions and our Anomalous Club Online of our Ascension Center Psychic Awakening Classes and Workshops. 4-11-2019 is the beginning of ACO Anomalous Club Online. 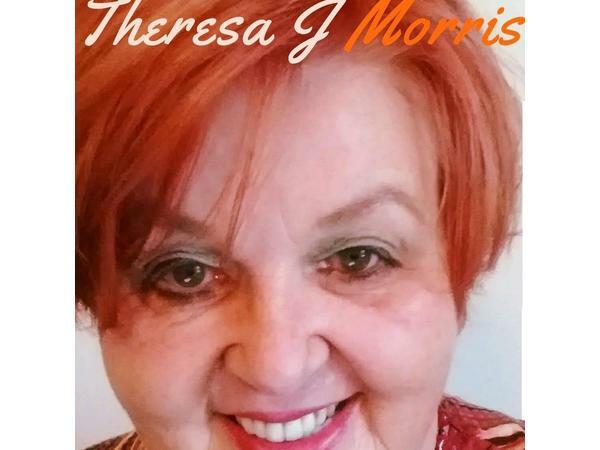 Theresa J Thurmond Morris has had many lives and is friends with Janet Kira Lessin and Dr. Turi of France and we share soul groups and past lives, present, and future. Ken Johnston Sr came on in the last 3 minutes for a quick read as a metaphysician.Dr. 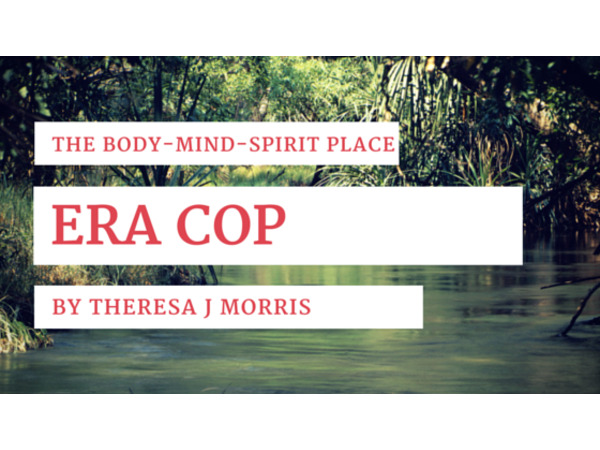 Turi spoke at Borders and Barnes & Noble bookstores nationwide, as well as at well known facilities worldwide including US popular cruise lines, Las Ventana resort in Mexico and countless of conferences world wide. 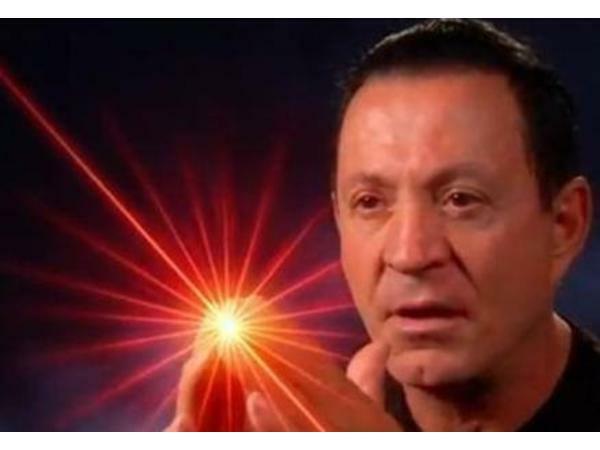 Dr. Turi’s predictions and articles have been featured in India and European top magazines, Star Teller.His articles have also been featured in Australia’s New Dawn Magazine, UFO Encounter Magazine. His cosmic work has appeared in various newspapers, La Jolla Light, Los Angeles Times, Fate Magazine and Magazine 2000 in the Us and Europe. Recently Free Spirit Journal and Mystic Pop Magazine and UFO Enigma have picked up his articles on natural healing the Dragon and daily forecasts.He has been featured on national television programs such as NBC’s “Ancient Mysteries” series, TLC, the Discovery Channel, “Journal of the Unknown, Weird of what? with William Shatner and More Than Human” to name a few.